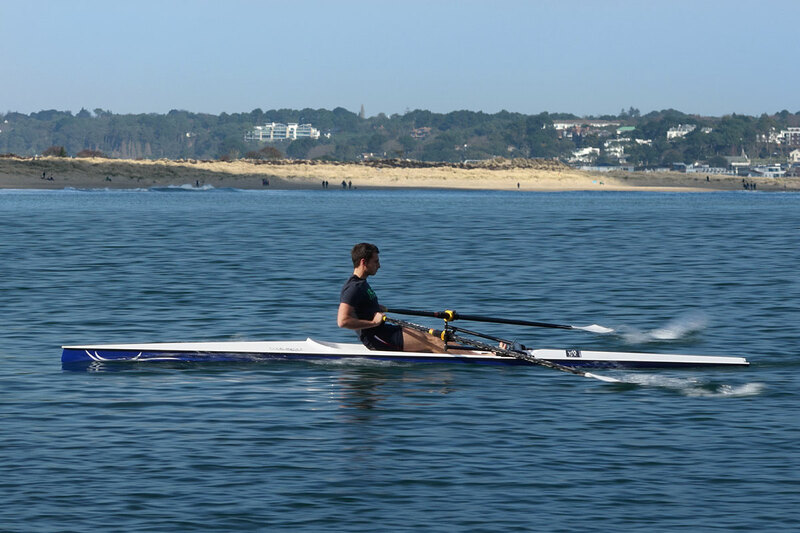 Coastal rowing combines physical exercise with that be-beside-the-seaside feeling; giving you a sense of freedom as you glide across the open water. 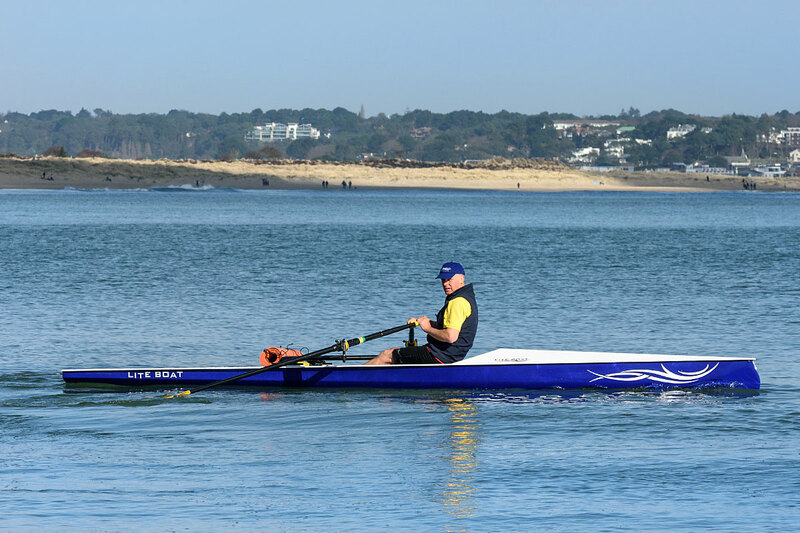 Row for Life promotes and supports recreational and competitive coastal rowing. We teach people to row; we just go-for-a-row; and we support those competing as the Coastal Barbarians. 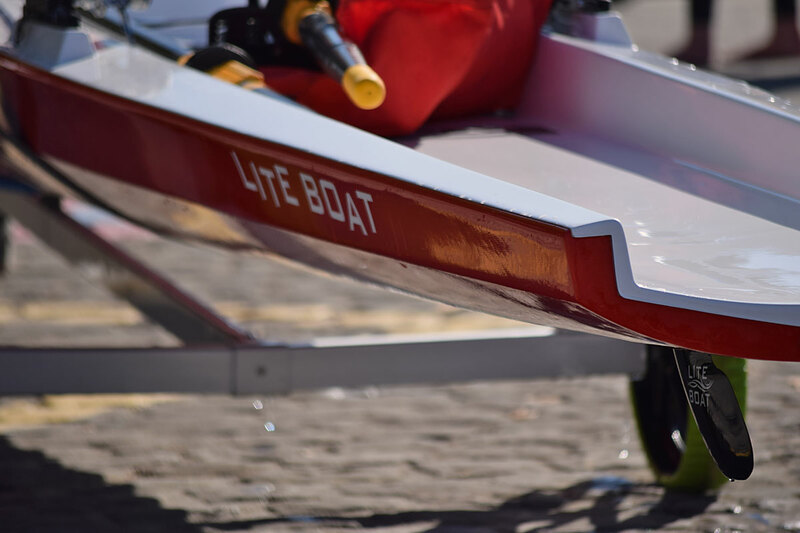 As the sole UK distributor for Liteboat, if you are looking to buy a rowing boat, we can help you there too. 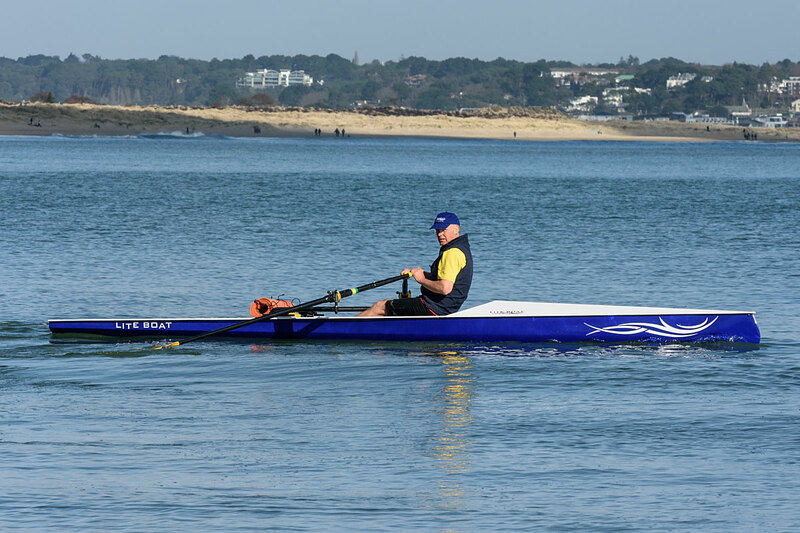 Row for Life has a Coastal Rowing Centre in Studland, Dorset; so you can enjoy the stunning open waters of Studland Bay and within Poole Harbour. We welcome beginners, those returning to rowing, adaptive and river rowers, those training for international championships, and even trans-Atlantic (to-be) rowers. You are all welcome on an ad hoc or regular basis. 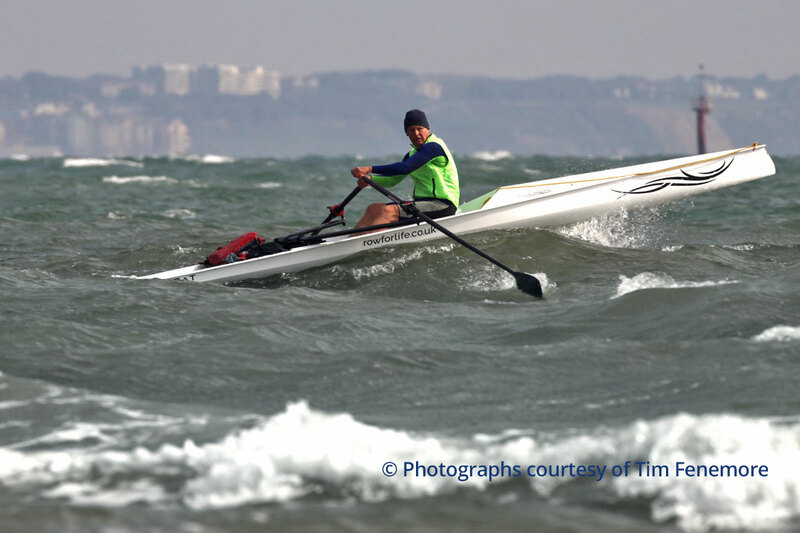 Email bob@coastalrowing.co.uk or call 01305 257 774 to find out more. If you are interested in learning how to row we offer a range of lessons and courses to suit your ability and experience. At Row for Life we welcome you to just go-for-a-row. Join our accompanied outings on an ad hoc or regular basis. Tour with the Coastal Barbarians to compete in coastal events. Use your boat or hire one of our FISA coastal boats. 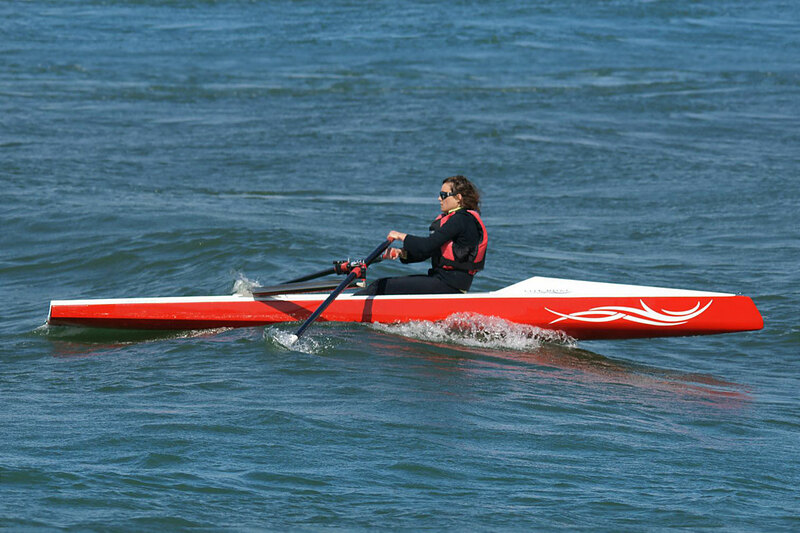 If you are looking for complete freedom to row when and where you choose, consider buying a coastal rowing boat. 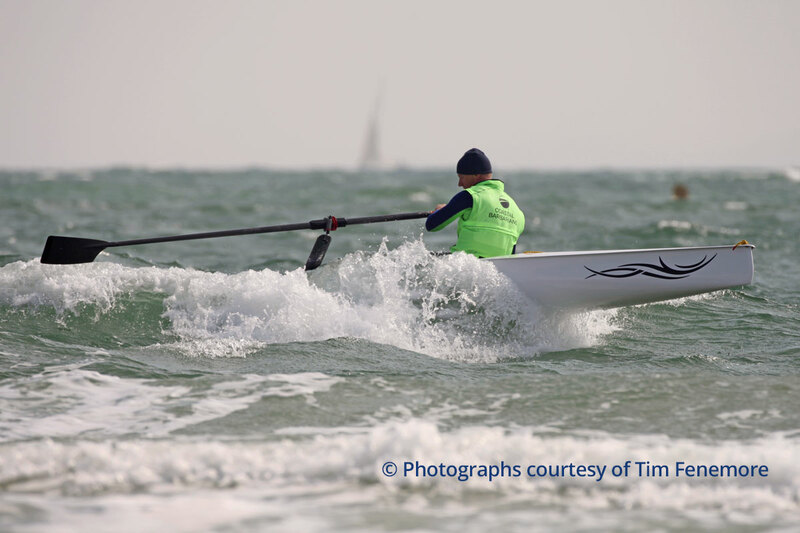 Launch from Knoll Beach and enjoy the beautiful open waters of Studland Bay. Row off the long sandy beaches out to Old Harry Rocks. It is a stunning place to row.